Most recently an Assistant Manager for BodyWorks (which is a BMW repair facility in Denver), Martinez brings, literally, a lifetime of repair and restoration experience in the Denver-area to Prestige Imports. To welcome Allen into the Prestige family, we sat down and talked about his love for cars and his career in the automotive industry. “I’ve always been a Car Guy,” Martinez says, “especially Muscle Cars.” Of his first interactions with cars, he mentions: “When I was a kid, my older brother was a MoPar guy. He owned Road Runners and Challengers. So, I kind of got the fever when I was a young kid and stayed with it.” After catching “car fever,” it wasn’t too long before Martinez was on the lookout for his own set of wheels. The next step on his journey into the world of cars, then, was to get his newly purchased Dart running. In order to do so, he befriend another neighbor who was a retired Chrysler employee and former Auto Shop instructor. “Together, we tore that car down and got it to run,” he says. And that was the “spark” that ignited his interest in the automotive industry. Just as his love of restoring, repairing, and driving cars started at an early age, so too did his career in the automotive industry. When he was a kid, Martinez “pestered and bugged” another neighbor who owned a body shop for a job. Eventually, “he gave me the opportunity to work for him during the summertime. I started by sweeping floors, changing light bulbs, cleaning bathrooms, as well as scraping and removing undercoating.” Those humble beginnings would transform into more prestigious positions. After running his own fabrication company, Martinez briefly left the automotive industry. During this period, he owned an HVAC company. The allure of cars, though, never waned for Martinez; and he eventually returned to the industry, opening an independent facility on the west side of Denver with some family members. “From there,” he recalls, “I ended up at BodyWorks and stayed there for a number of years. 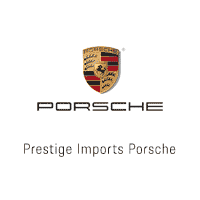 Eventually, I left BodyWorks with my Director and went to Kuni; together, we turned that program around, and I became General Manager of the Collision Center.” Then he returned to BodyWorks before arriving at Prestige Imports. With so many years of experience spent in a number of different contexts and companies, Martinez has learned quite a bit about what it means to work in the automotive industry, as well as what makes a good manager. 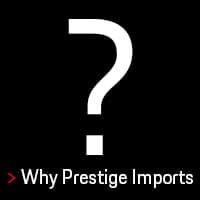 While we at Prestige Imports hope you never have to worry about a damaged vehicle, Allen Martinez and his team at the Prestige Imports Collision Center will offer you superior customer service and restore your vehicle to like-new condition if you do. Of course, you don’t need to demolish your car to stop by the Collision Center to say “Hello” to Allen. 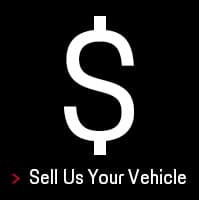 The facility is located at 1590 Dover Street, Lakewood, CO 80215, just a few blocks away from the dealership. You also can call them at (303)238-7391. 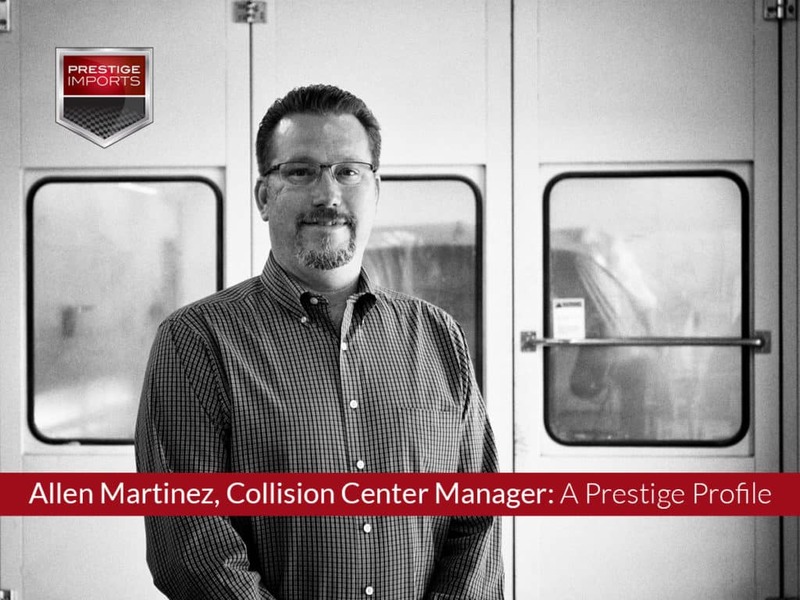 The article “Allen Martinez, Collision Center Manager: A Prestige Profile” originally appeared in thePrestige Imports Learning Center.